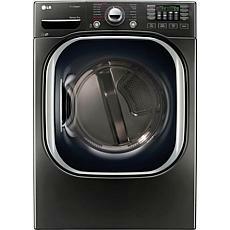 If your dryer is aging or doesn't work very well, start your shopping search for a new one at HSN. 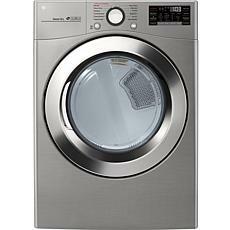 If your current dryer doesn't dry your clothes very thoroughly, you're wasting a lot of energy by running it over and over trying to dry your belongings. 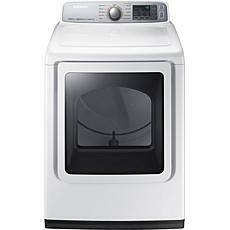 An inefficient clothes dryer wastes time and money by driving up your utility bills. 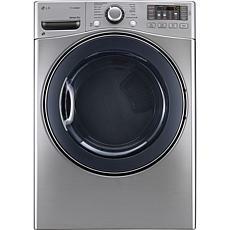 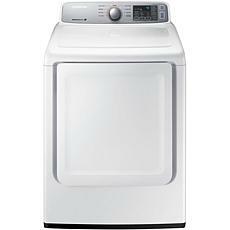 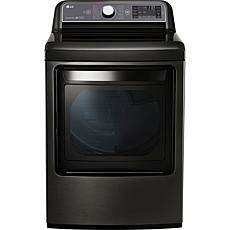 Find the perfect dryer or new washer and dryer set with all the latest options at HSN. 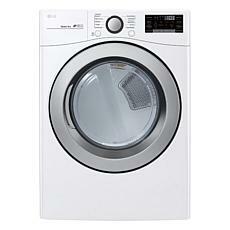 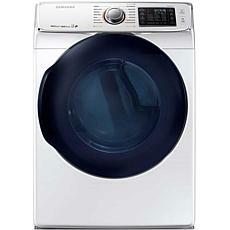 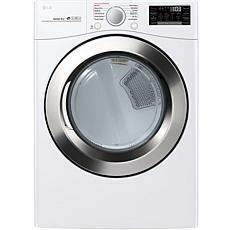 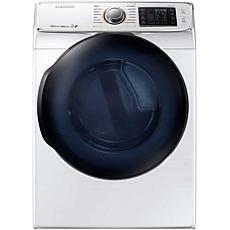 If you have a big family, start by shopping for a mega capacity dryer with tons of features. 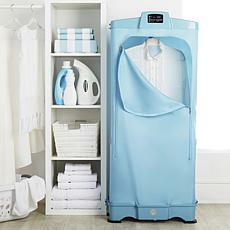 You don't have to waste your time with small loads, and you can streamline your laundry. 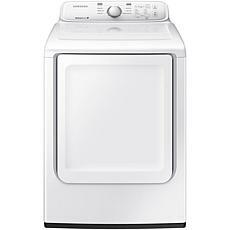 If you need a new dryer but your washer still works, then you can sort your search by colors to match it to your current utility room style. 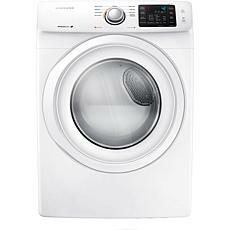 Get a high-tech dryer, or shop for more traditional options. HSN also has budget-friendly dryers and convenient payment plans. 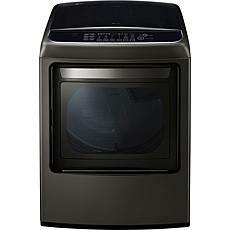 Shopping for dryers doesn't have to be stressful. 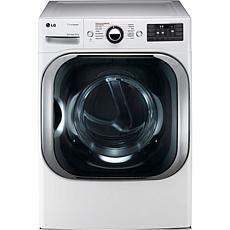 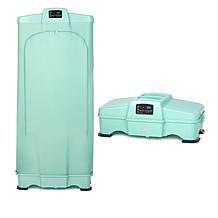 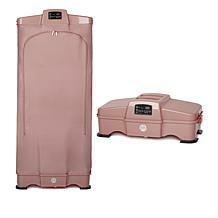 Head to HSN to find the perfect dryer to make doing laundry easier. 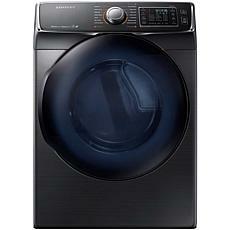 Shop the brands you love and trust from the comfort of your home.